Are Omega-3s Worth the Money? A New York Times headline about fish oil caused confusion among consumers. The March 2015 article “Fish Oil Claims Not Supported by Research” referred to a study that suggested omega-3 fats aren’t quite worth the extra money so many are shelling out for them. But when just one study questions the large body of evidence that shows otherwise, you have to look deeper. 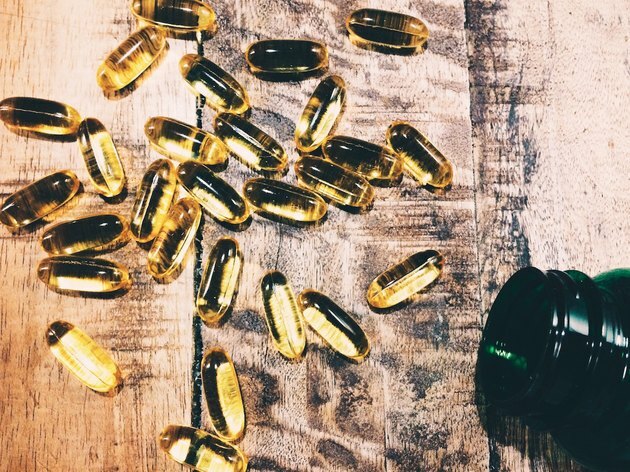 Know that the majority of research and data — literally thousands of studies — support the benefits of taking a high-quality fish oil supplement for heart health, brain health and overall health in general. Let’s break it down: There are three different types of omega-3s: Their acronyms are EPA, DHA and ALA. The first two, EPA and DHA, are both found in fish, fish oil and algae oil, whereas ALA is found in primarily plant-based foods, including flax, chia, hemp, green leafy vegetables and nuts (primarily walnuts). 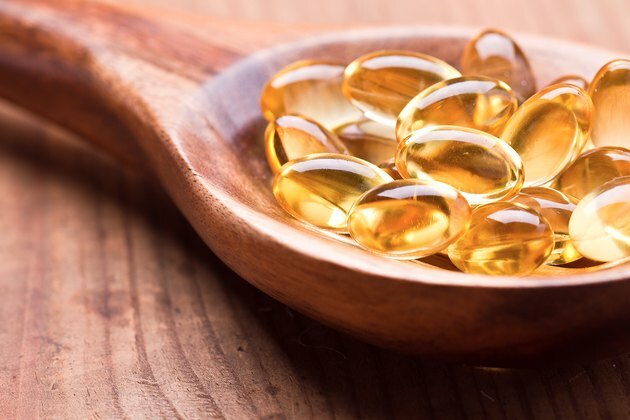 For this piece, we’ll focus on EPA and DHA, those that come from fish and fish oil, as most of the research with regards to health — from the heart to the brain, joints and lipids — are specific to EPA and DHA. Early research in the 1970s examined different diets and their effects on cardiovascular health. What it found is that Greenland Inuits had much lower rates of heart attacks compared with populations who ate significantly less omega-3 fats — like those eating a Western diet. Since then, thousands of studies have been published on omega-3 fats for heart health, brain health and many other outcomes as well. One recent research article, however — the one summarized in The New York Times with the title “Fish Oil Claims Not Supported by Research” — found the opposite result. The research article summarized in The New York Times reviewed research targeting chronically ill people. However, the review paper excluded the thousands of other studies on omega-3 fats with different populations. The review focused on a few selective studies that showed no benefit, while excluding others with different positive outcomes. For example, one study out of Japan found a combination of the omega-3 EPA plus statin produced a significant reduction in triglycerides, while no change was seen in the statin-only group. Also, there was a significant improvement in flow-mediated dilation (FMD), which can be used to assess risk for future coronary events. There was also a large correlational study out of Harvard University that was excluded in this review. This study found that individuals who had a low omega-3 intake had high rates of mortality, possibly leading in up to 96,000 deaths per year. Another concern with The New York Times article was the doses of omega-3 fats that were used in the studies that were highlighted. The studies reviewed used 1,000 milligrams of omega-3 (about what you’d get in three ounces of salmon); however, this small amount of omega-3 isn’t likely to “move the needle” much. Again, we can go back to the populations in Greenland and Japan and see the direction correlation of abnormally low cardiovascular disease rates and the highest intakes of omega-3 fats in the world. Another recent headline caused concern among many omega-3 users. The headline, based off a study in the Journal of the National Cancer Institute, found a 43 percent higher risk of prostate cancer among men who reported eating omega-3 fatty acids. Unfortunately, when looking further into the data and reading past the headline, this study had many limitations. • Many other studies came to the exact opposite conclusion, including a 2010 study in the American Journal of Clinical Nutrition, which found fish consumption to be associated with a 63 percent reduction in prostate-cancer-specific mortality. • Omega-3 levels were based on a single blood test, which is not an accurate assessment of overall intake. It’s simply an acute measure, meaning if a man had salmon the night before his blood was tested, his levels would be higher. 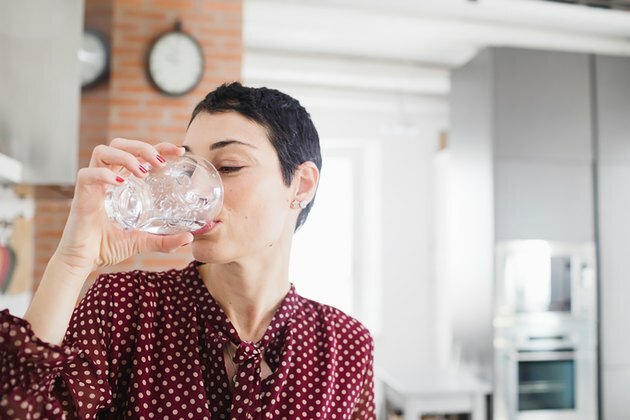 The gold standard is to determine a measure of chronic intake, which is the average intake over three months (the life span of red blood cells). • The study was not at all about users of fish oil supplements, even though the headlines turned into that. First and foremost, the American Heart Association and most other governing bodies and dietary guidelines encourage fish consumption a few times per week. Fish like wild salmon, wild sardines, wild anchovies, etc. are all great options because they offer omega-3s and many other nutrients. Most well-controlled research, governing bodies, scientists and other experts who study omega-3s agree that supplementing with a high-quality fish oil is safe, healthy and smart. Look for a reputable product that has been third-party tested like Nordic Naturals. Though important, fish oil is not a magic bullet. Does Omega-3 Help With Anxiety?